Congrats to Paul Henri Matieu, the French wild card who never played in 2011 due to injury, in outlasting the 18-16 Fifth Set to beat John Isner. John the Giant is going to get a reputation for epic battles against the French! Remember the 70-68 game Fifth set at Wimbledon in 2010 vs. Mahut? Well, Matieu has gotten revenge and moves on to the third round. Allez!! 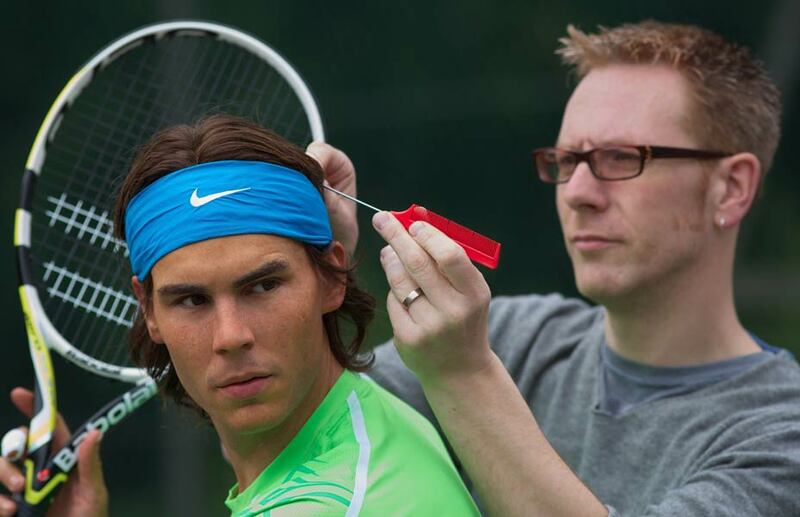 Just in time for the Olympics, Madame Tussaud’s announced the new Rafael Nadal wax figure display this week… is it me, or is this just a bit creepy? The Romanian does not believe there is danger that ATP will force the tournament to return to red clay next year.